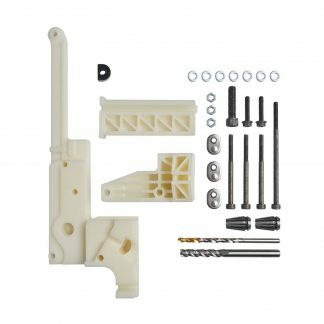 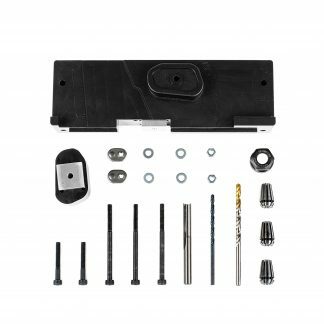 AR-15 Starter Kit includes all fixtures and tooling you need to complete an AR-15 80% lower receiver in the Ghost Gunner 2 CNC mill. 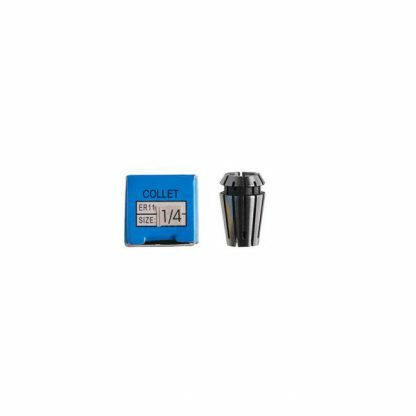 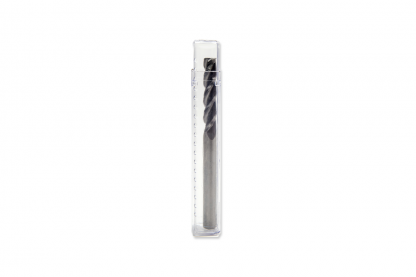 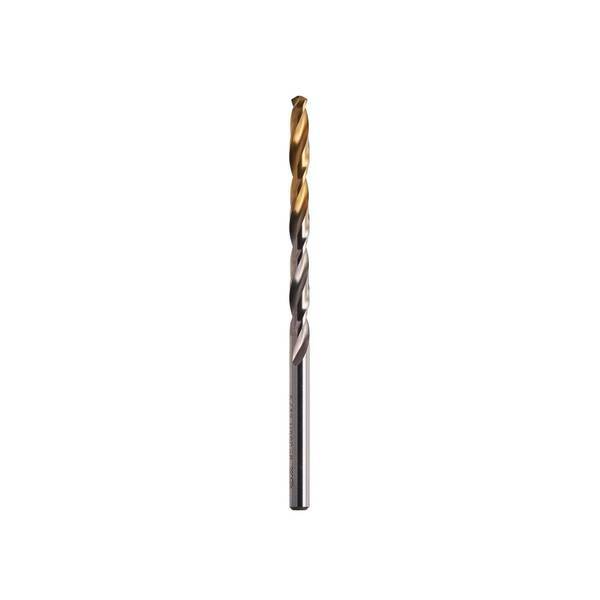 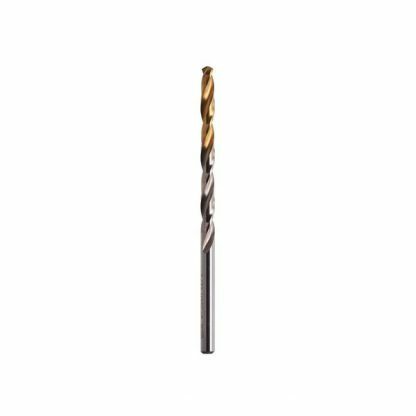 Tooling: 1/4″ custom carbide end mill, 5/32″ HSS drill bit, 1/4″ collet, 4mm collet. 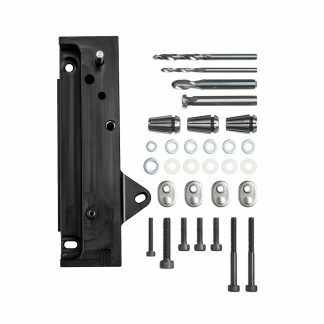 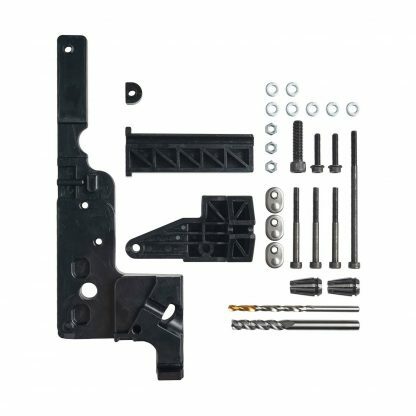 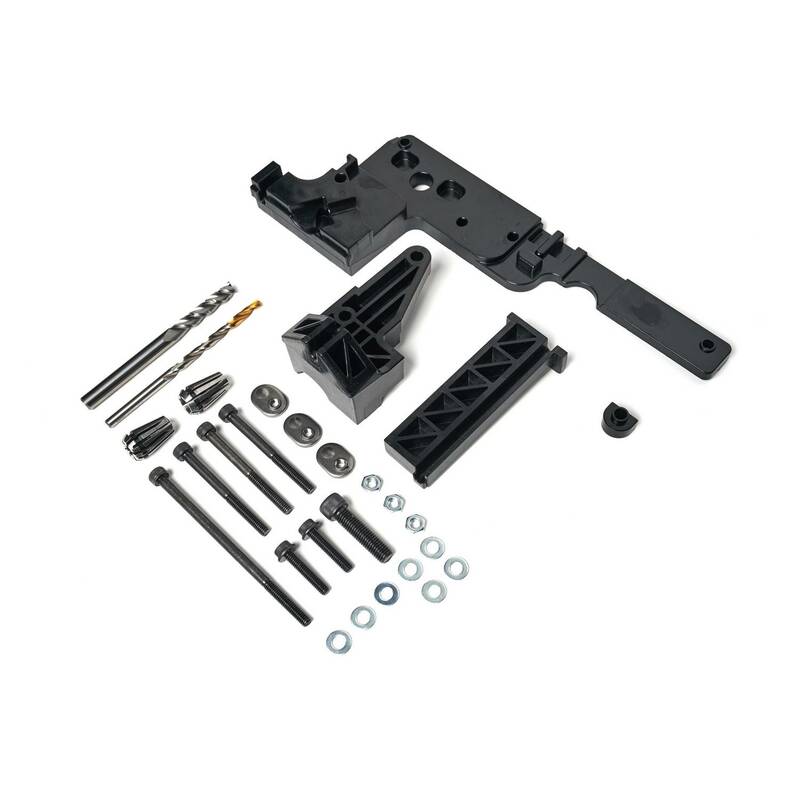 AR-15 Jig Set: 4-piece injection-molded black plastic mounting fixtures for completing 80% AR-15 receivers. 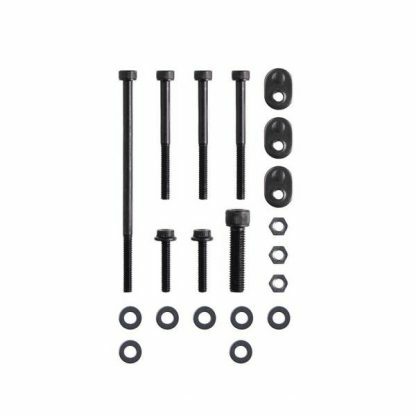 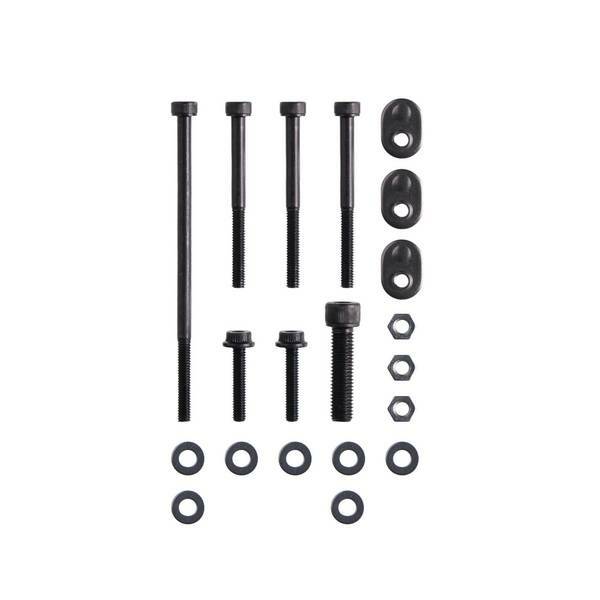 Nuts, bolts, and washers: 3 M4x45 mm bolts, 2 M4x20 mm bolts, 1 M4x80 mm bolt, 3 M4 nuts, 7 M4 washers, 3 M4 T-slot nuts, and grip bolt (1/4in x 1in). *Does not include 80% AR-15 lower receiver.